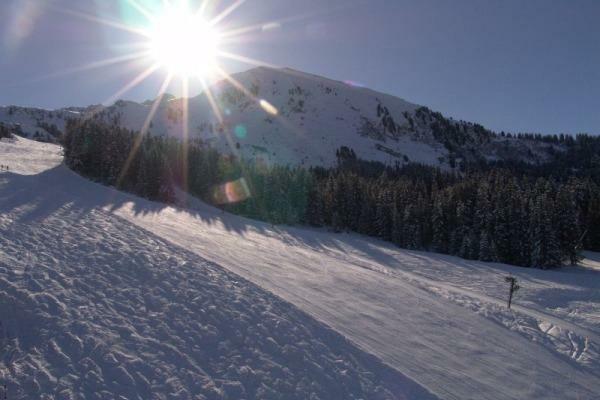 Part of the world renowned Three Valleys, La Tania has direct access to both Méribel and Courchevel, and all the benefits of the Three Valleys ski area. Needless to say then that all levels and tastes are catered for when it comes to skiing La Tania. With the 600+km Three Valleys on the doorstep, all of the runs down into La Tania are North-facing and tree lined. 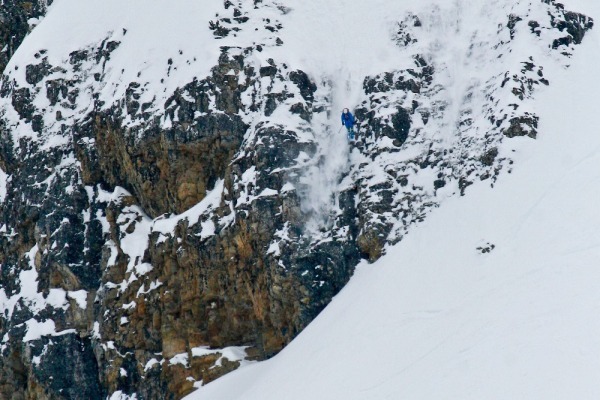 They hold onto the snow for longer than plenty of higher altitude resorts that face South and in bad weather, the trees give shelter and help with visibility. 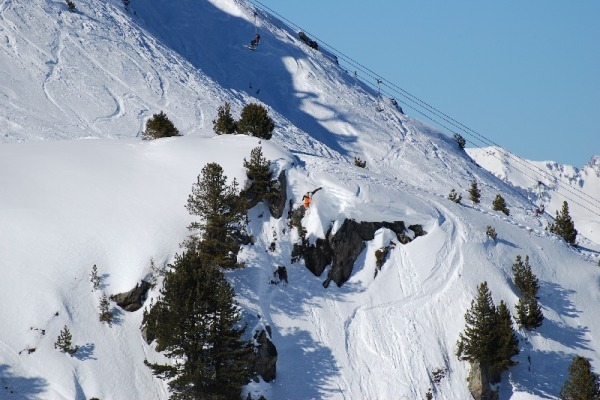 Built for the 1992 Albertville Olympics, La Tania has developed over the years into a standalone resort in its own right. The original part of La Tania comprises apartments and a couple of big hotels centered around the main lifts, shops and restaurants. 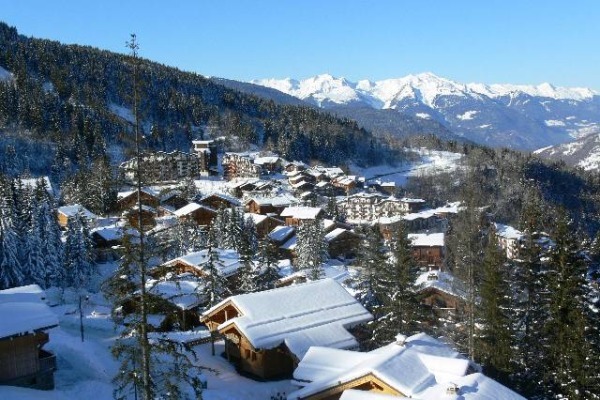 Above the centre lies the delightful chalet village with many delightfully set wooden buildings amongst the trees, with pistes running on both sides. There's no such thing as a bad location in La Tania. 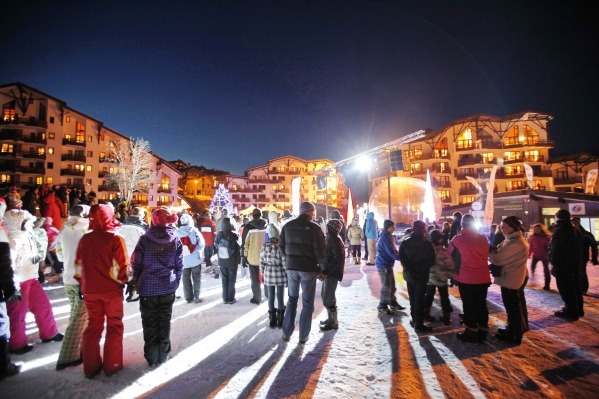 Nightlife is laid back and fun, with a couple of lively apres ski bars and late opening too. 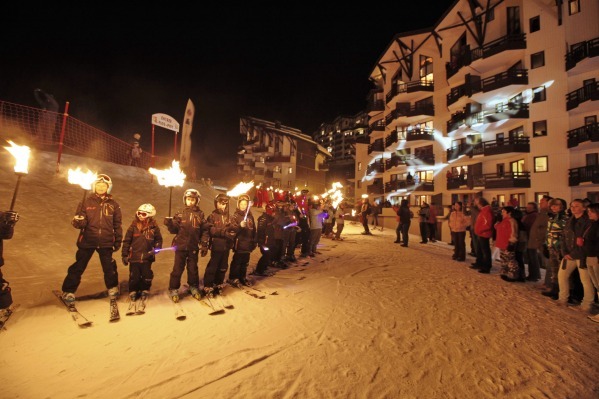 A quiet, family friendly village situated between Courchevel and Meribel.